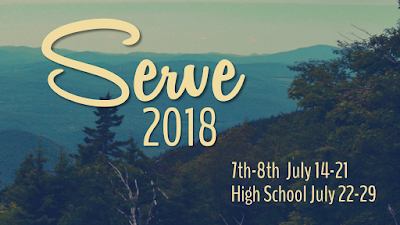 Worshiping God through music is a very important part of Serve. 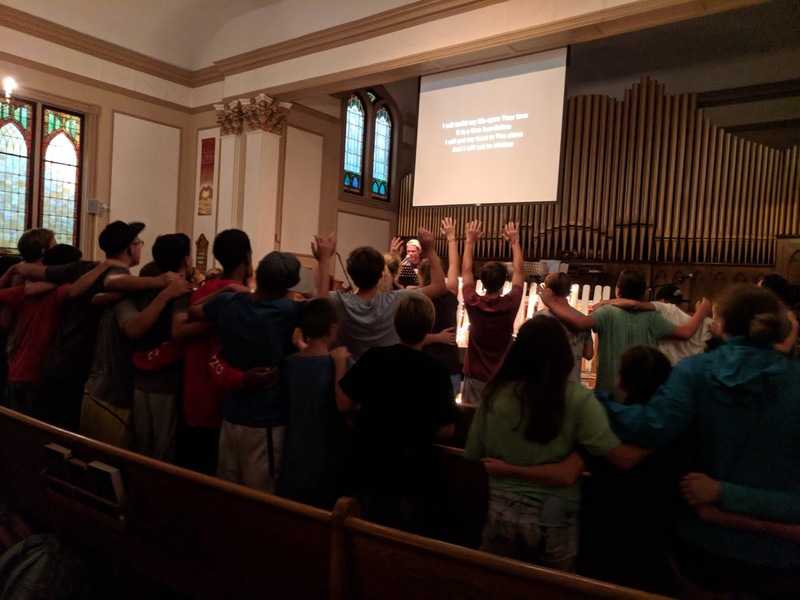 We believe that middle school students even those that have grown up in the church are at a critical place in their lives and learning to express emotions, thoughts and feelings toward God in worship can be very special. The hard part is that as we all know middle school students are filled with insecurities and are always concerned with who is watching and how others might judge them. 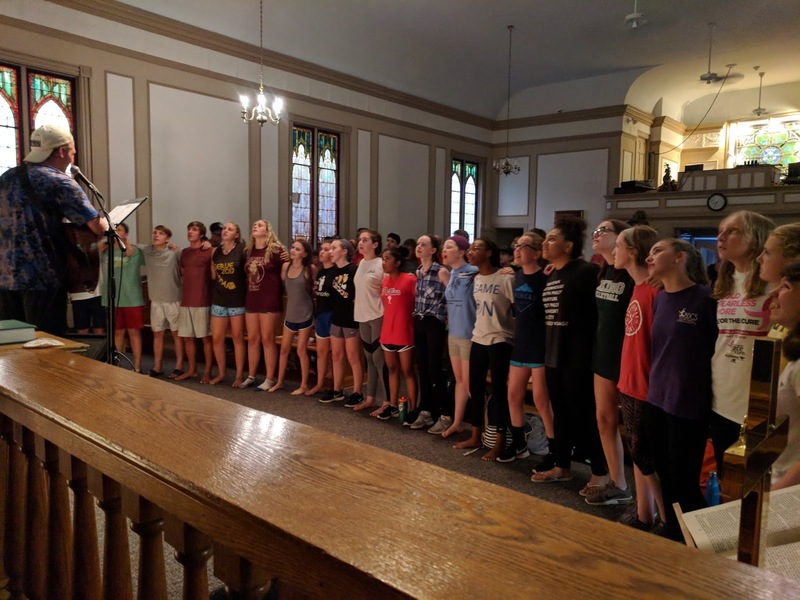 So when those walls come tumbling down because of trust in one another, a common goal of service, and a desire to express the words that they are singing then something special happens. Tonight I watched as a group of middle school students bonded in worship and shared some unforgettable moments with one other and with Jesus. It's only Tuesday night.... we're in for quite a ride!